React Geeks | We Build React Apps! 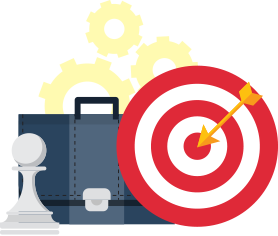 We provide highly skilled and vetted freelancers, consultants for a short period of time and build your entire digital product as a fixed price project. 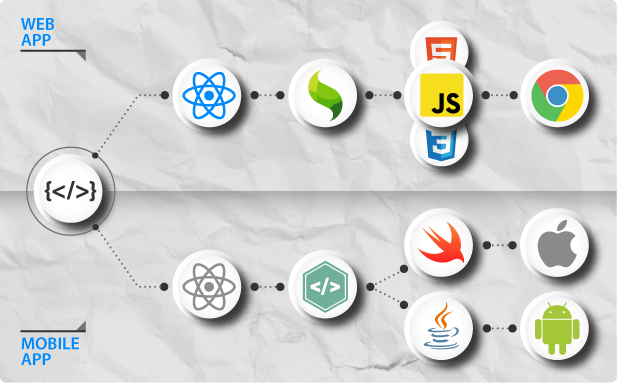 We have vetted highly skilled React.js and React Native developers who can work as freelancers on your projects. 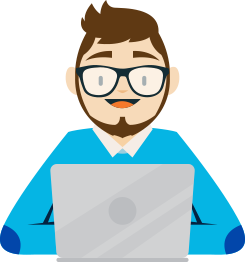 When you hire a freelancer, you are in direct contact with him/her along with one of our technical lead developers who will not only make sure that the requirements are understood correctly but will also do a code review of all the Pull Requests, which will ensure high quality of coding standards. If you are looking for multiple freelancers, we are the right fit as our freelancers most probably worked together in the past and they already have a chemistry match, therefore they can be even more productive. Often an outsider view matters a lot in terms of steering your projects in the right direction and giving a glance at latest industry standards to your tech team. We can provide consulting services to your tech team in forms of onsite workshops, technical observations of your projects and building the architectural setup of your projects. If you have your product requirements in granular details i.e. user stories on JIRA and screen mockups on Zeplin, we recommend a fixed price project. We will schedule a detailed meeting in order to understand those requirements, subsequently, submit a fixed price quotation with a tentative deadline for completion of the project. Upon signing a contract we can kickstart your project immediately. Working with the team of React Geeks on a super tight deadline had its ups and downs and it would be true for any fast growing project. I liked the agility of the process development and finding quick solutions. The things I like about React Geeks is their development speed, productivity and cost efficiency. Working on software projects can be complicated but as in this company, the clear processes makes the experience extremely smooth. Working with React Geeks was an outstanding experience. Problems were solved almost instantaneously and also new features were integrated in a short amount of time. Definitely recommendable to work with and to start your startup or business with the best partners. We love reactgeeks.com - they are fast and provide great quality at a good price. Kreisliga Coach is a football team management app which is used by immature football teams for scheduling training sessions & football matches among all the players of a team. Among 80+ screens there are almost every feature that a football team needs i.e. player profile, event management, chat, accounting, online payment, penalties and many more. Smarida is a SaaS solution that is used to capture almost all the financial documents in digital form in order to allow tax consultants to declare taxes of SMEs. 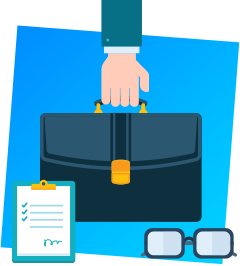 The features consist of scanning invoices, uploading the metadata of an invoice, editing and cropping scanned invoices, chatting with colleagues and tax advisors and managing status of the invoices. Our clients are tech startups who care about quality, productivity and speed. They know that a diverse team can bring more value to the beautiful products we build for them. Since building digital products is a borderless activity, we have clients from all over Germany. What is React and who uses it? We build rich UI web apps and native cross platform mobile apps for iOS and Android devices! In order to understand this approach in more detail navigate through the following buttons. 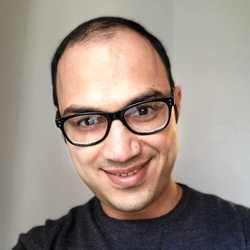 Confuse it not with hybrid mobile apps, React Native produces native apps, React Native code is transpiled into Swift and Java code for iOS and Android devices respectively. It sounds like magic until you try it and feel the user experience personally. Perhaps you already have the experience i.e. Facebook, Airbnb, Uber and many more are built on React Native. We are using the revolutionalized way of REST API, you guessed it right, GraphQL. By using GraphQL we don't only reduce the number of endpoints but also increase productivity. Having a NoSQL database which resonates with JSON format is an agility that you can adopt that will pay off at a later stage. Having scalability as a default bonus among several other plus points. 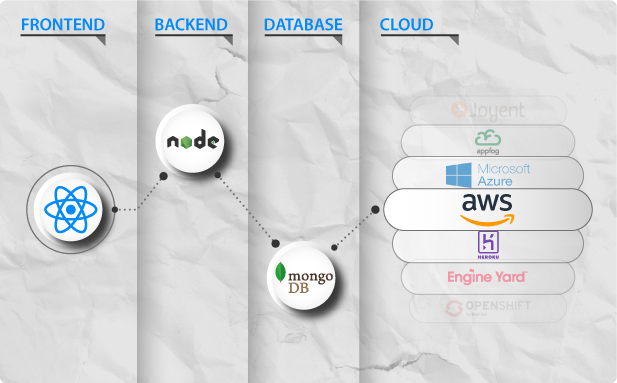 We highly prefer using a cloud based NoSQL database like MongoDB Atlas so that you never worry about scaling up to millions of users! We take care of your cloud infrastructure by design and get you ready for affoding high traffic from day one. In the current age of information technology that everything is becoming like a service not using cloud services like a service is a technical crime. We highly recommend AWS (Amazon Web Services), but you can choose one by your own observation and we will set it up for you like a pro. Alternatively you can get a dedicated server or virtual machine but the maintenance cost and preparing it for scalability is like keeping a cow for giving you two glasses of milk everyday instead of just buying milk from a grocery store. We use GraphQL for gluing the frontend with backend instead of REST APIs. 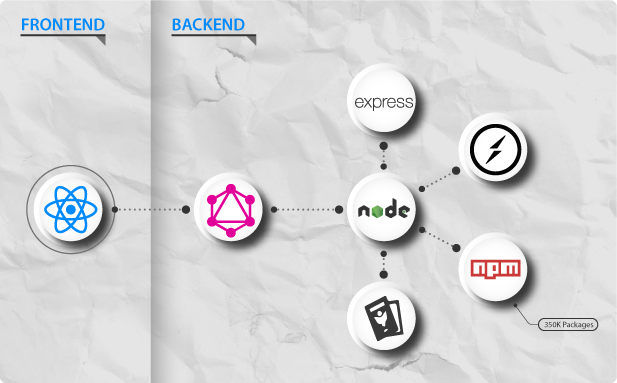 We use Node.js with the power of 350k NPM packages for building the backend of your app. 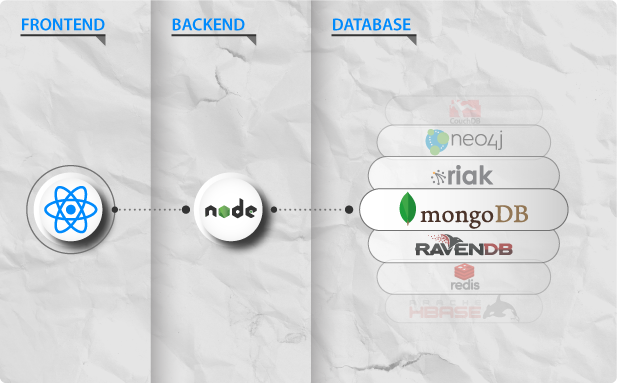 We use MongoDB as a service for your app's backend database. We use AWS for giving a scalable cloud infrastructure to your app. Let's talk about how we can help you in building your app in a cost-efficient and productive way! You can either book a phone call with Aemal Sayer or approach us by writing!